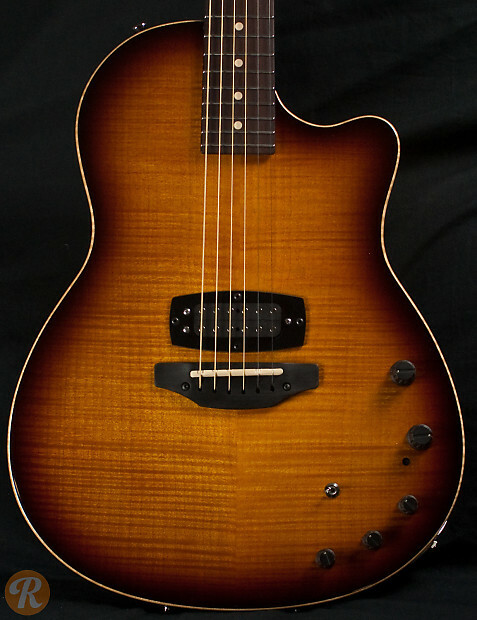 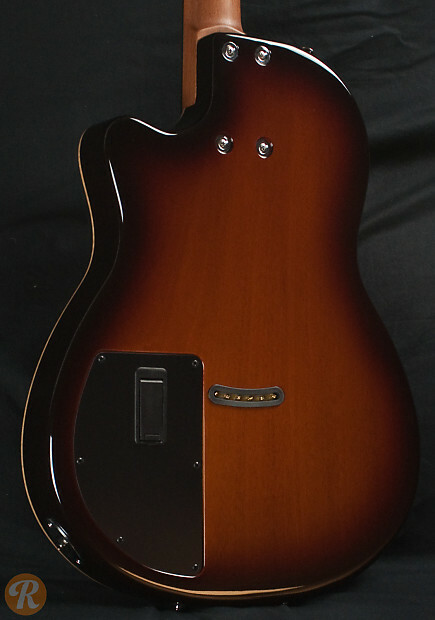 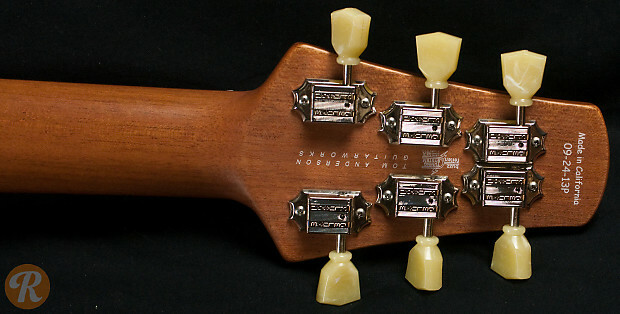 The Crowdster is Tom Anderson's variation of the thinline electro-acoustic, with a thin hollow body and onboard L.R. 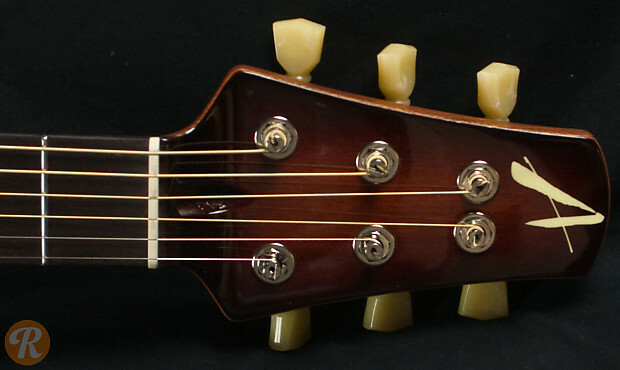 Baggs active piezo system. 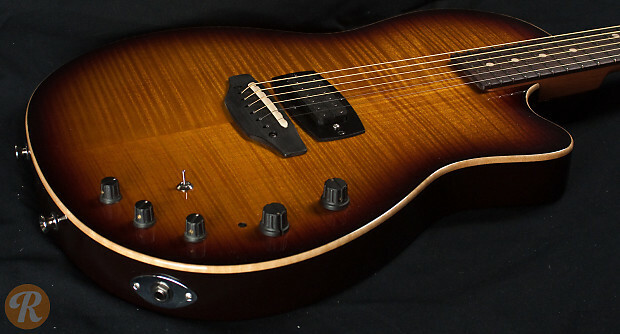 The Crowdster Plus also features a Tom Anderson humbucker. 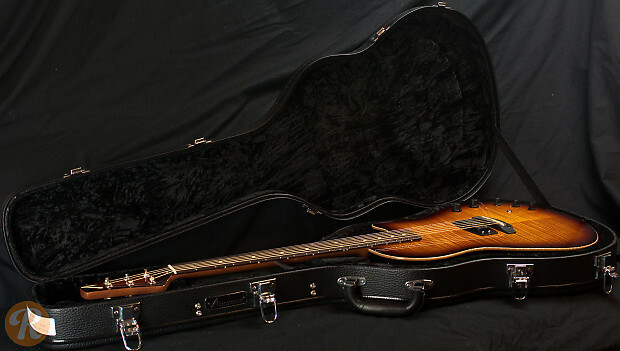 Available with either a figured maple or koa top.